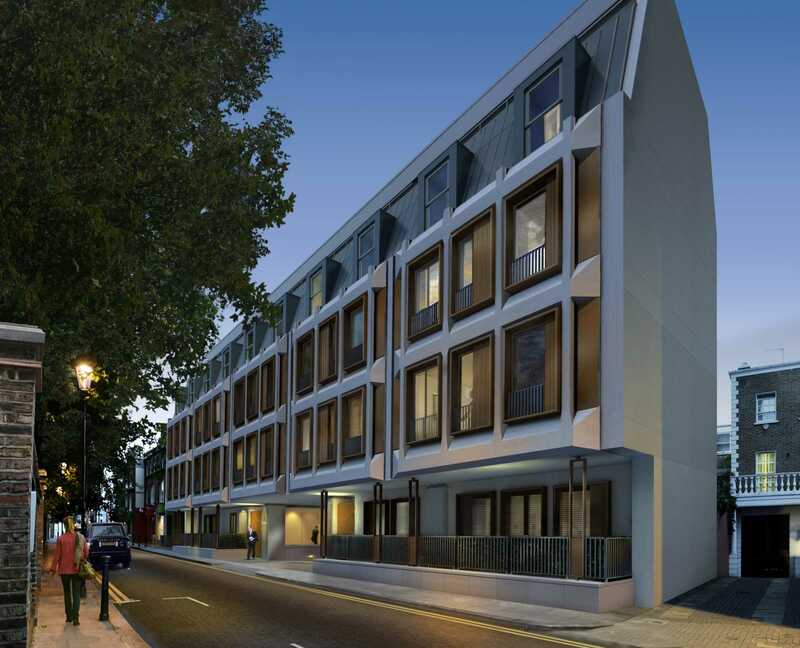 Waldron House is a superb scheme by award winning developers Native Land. 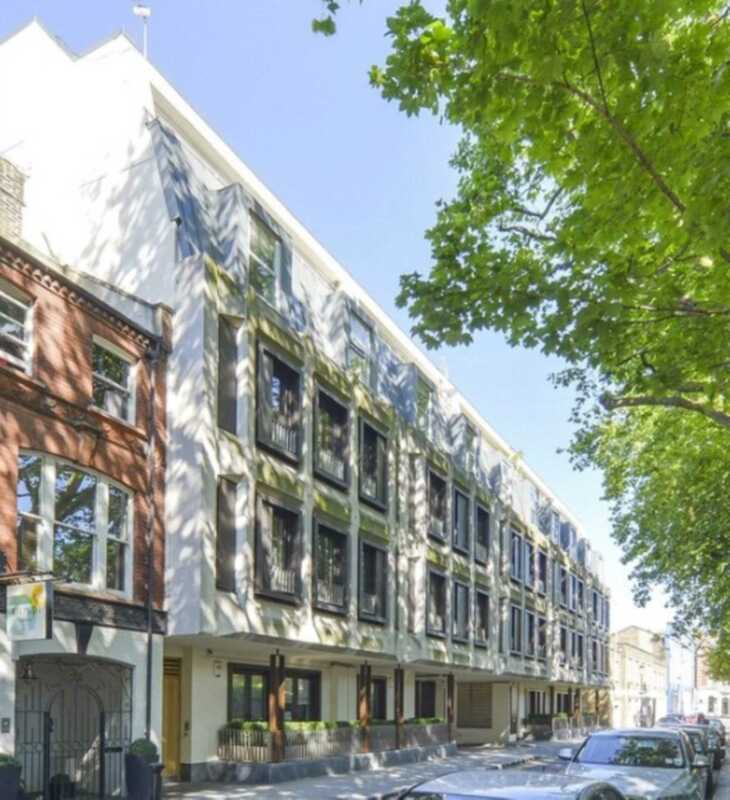 It offers eight newly designed apartments in this exclusive residential building on Old Church Street in Chelsea. 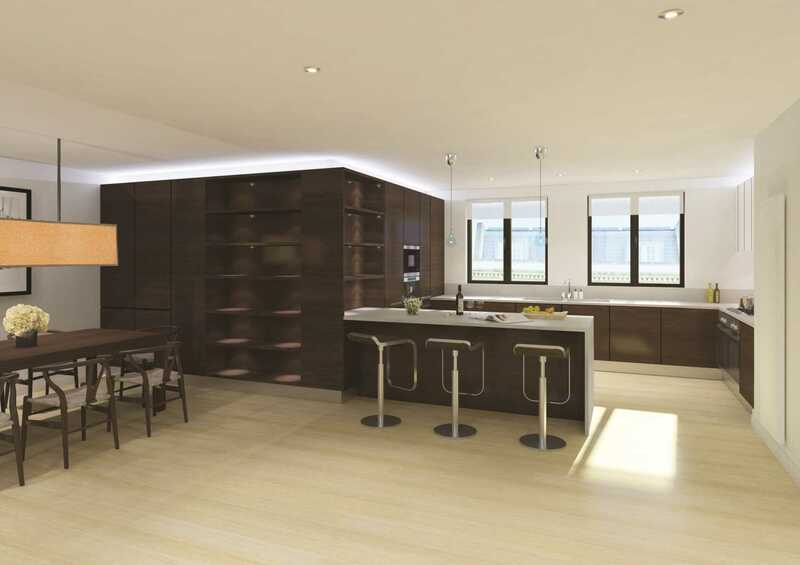 The apartments offer the highest specification with kitchens by Poliform, fitted with high quality appliances, plus superb marble and stone bathrooms. 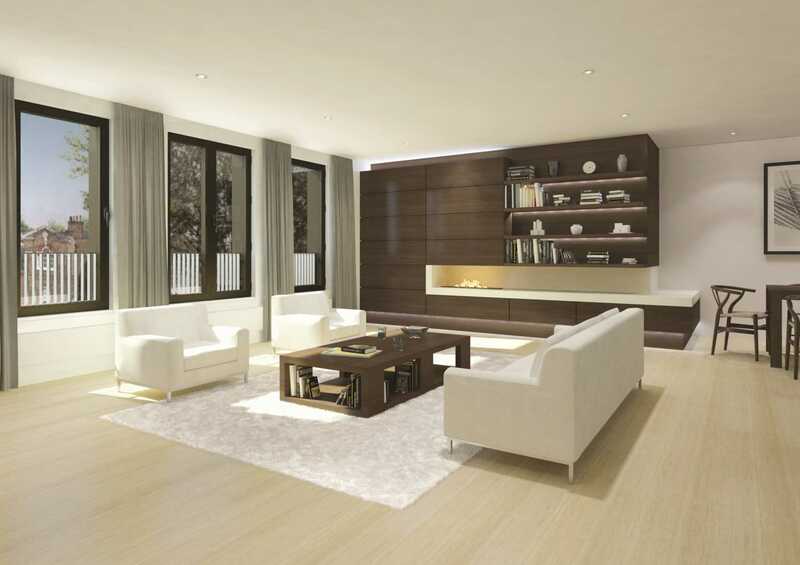 All the reception rooms have a bespoke feature wall with a fireplace and natural stone surround. 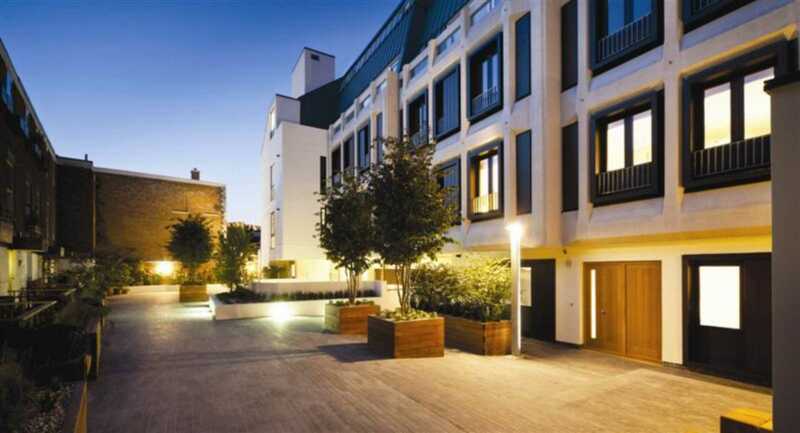 The majority of the apartments benefit from secure underground car parking, and all have porterage and a private courtyard garden.